Their capacity to participate voluntarily must be assessed, and if lacking, then there needs be a system to address their needs in an ethical fashion. Links between social and health care should be good enough for older people who need comprehensive assessment to receive it in a timely and efficient manner, and proportionate to their degree of need. A frail patient prior to surgery or experiencing two or more “geriatric syndromes” of falls, delirium, incontinence or immobility. What is Comprehensive Geriatric Assessment (CGA)? CGA is a holistic approach with a multidimensional and interdisciplinary assessment of an older adult. Physicians use this information to develop treatments and long-term plans and arrange for rehabilitative services, organise and facilitate case management, and make the best use of healthcare resources. 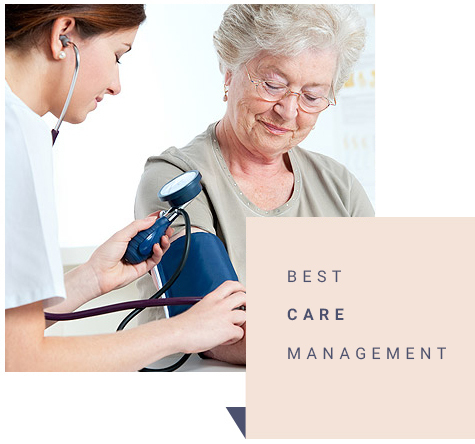 In the comprehensive geriatric assessment, we will focus on individuals with complex problems and find workable solutions’ will put emphasis on functional status and improve quality of life. While undertaking CGA we will work as a team and involve other professionals like physiotherapist, occupational therapist and speech therapist if required. Standard medical evaluations work well in younger non-complex populations, it tends to miss some of the most prevalent problems faced by the older patients. "Five I's of Geriatrics", also called geriatric giants include Intellectual impairment, Immobility, Instability, Incontinence and Iatrogenicity (drug and environment-induced disorders) are better managed by this process in a holistic and comprehensive way. The initial assessment and care planning for a full CGA is likely to take at least 1 hour of professional time, plus the necessary time for care plan negotiation and documentation. All patients with frailty benefit from a holistic medical reviewed based on the principles of CGA. Minimise unnecessary visits to various healthcare professionals.